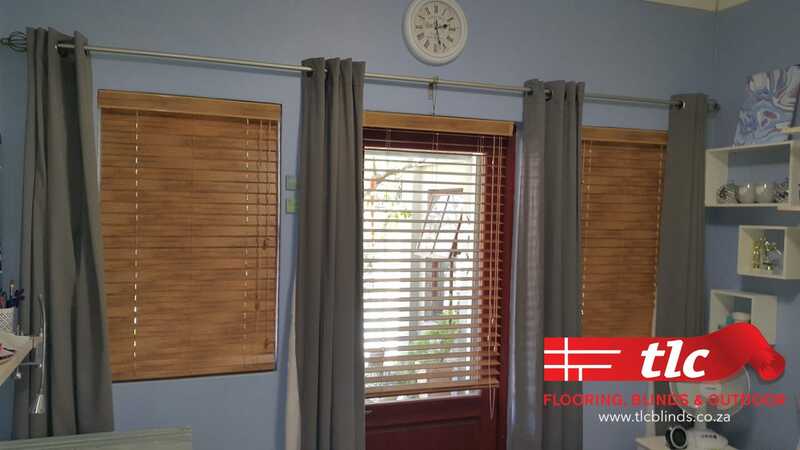 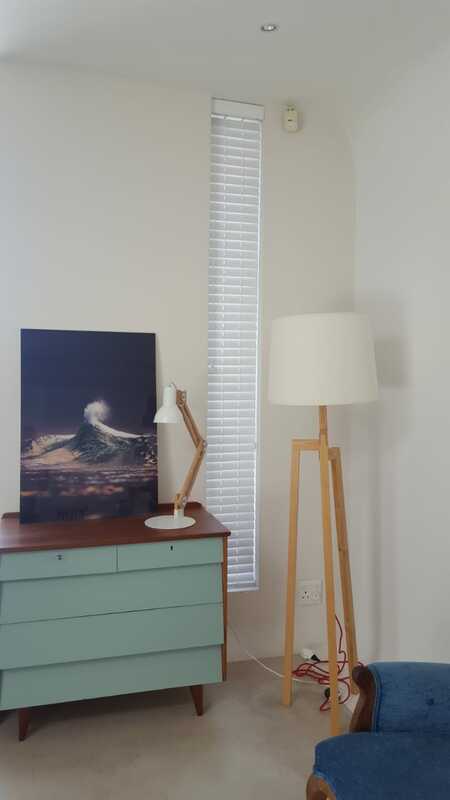 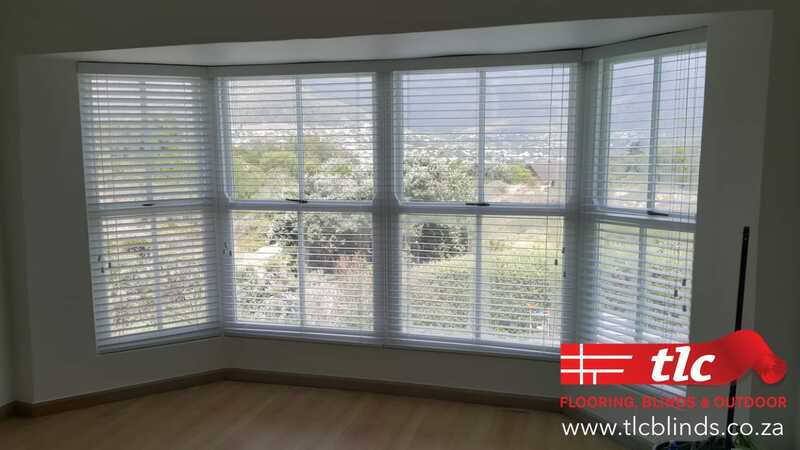 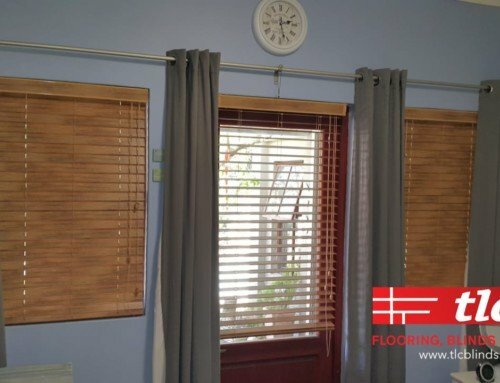 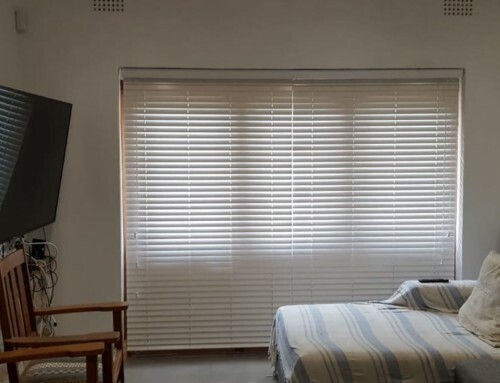 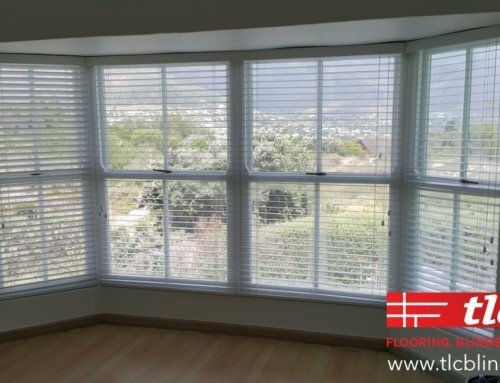 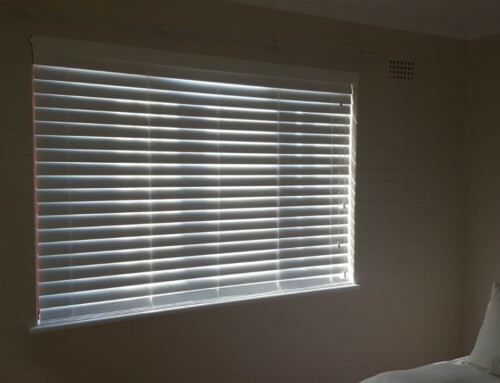 If you’re putting off buying blinds because your window or door is an unusual or odd space, call TLC Blinds today and we’ll have your blinds custom made to measure. 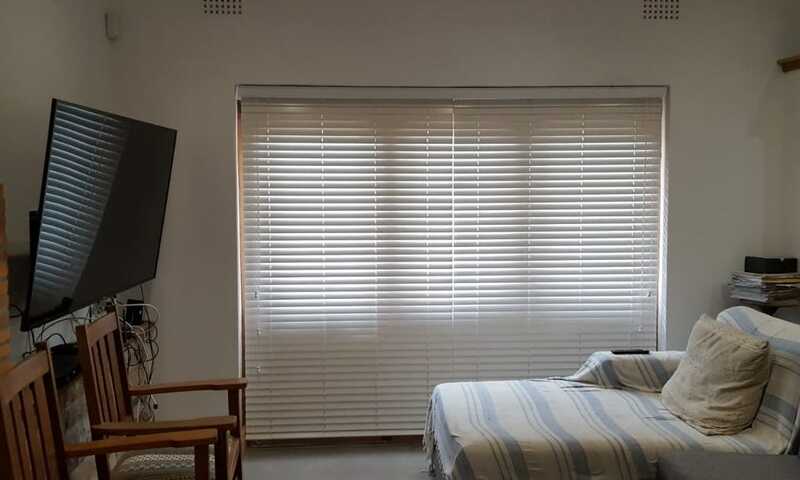 No matter how big or small the space, we’re committed to giving to the best blinds solution possible. 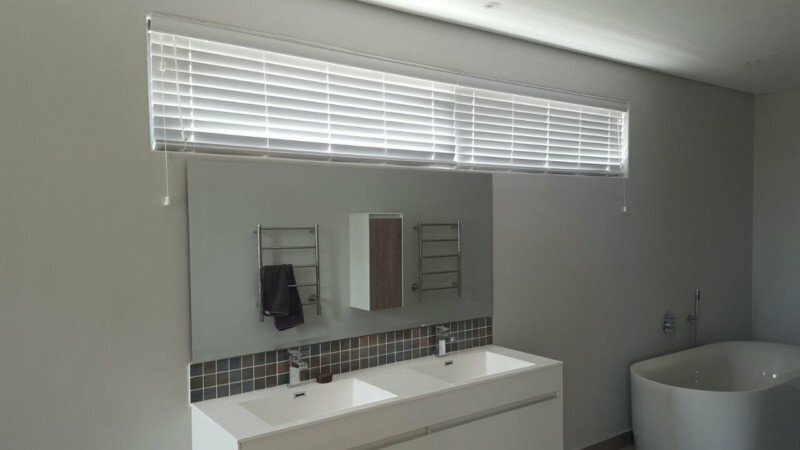 Take a look at these Venetian blinds we installed into this narrow window in a bathroom. 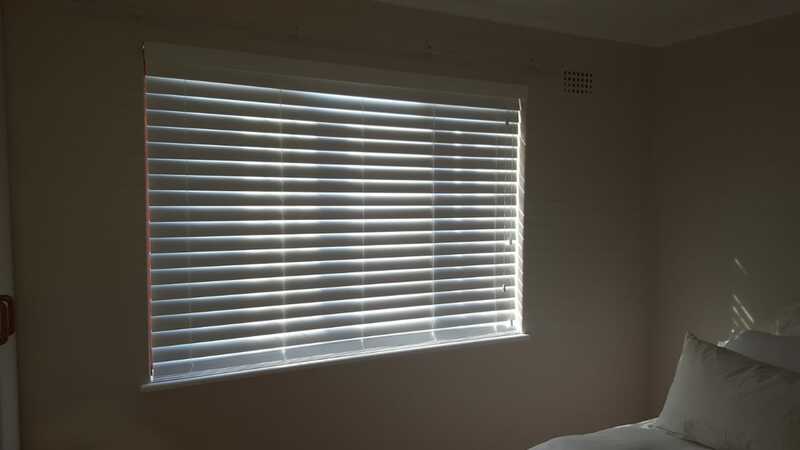 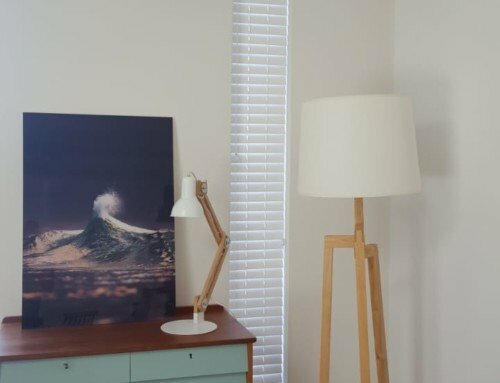 We love them because they lend brightness to the room and they’re durable which makes them great for using in damp areas.